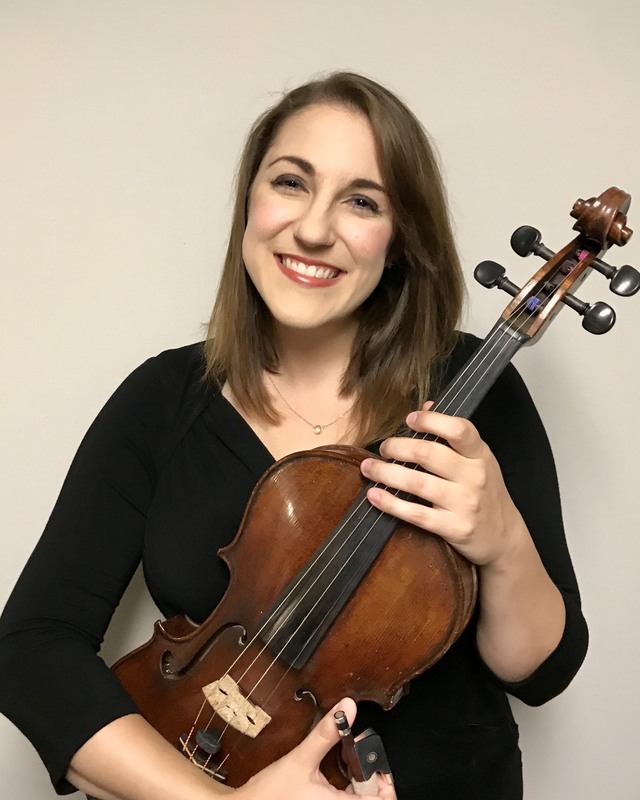 Emilee Drumm was born in St. Louis, Missouri, and earned bachelor and master of music degrees from the Indiana University Jacobs School of Music. She was previously a member of the New World Symphony in Miami Beach, Florida, where she played under notable conductors such as Michael Tilson Thomas, Osmo Vänskä, David Robertson, Stéphane Danève, and John Adams. Emilee enjoys teaching viola, coaching sectionals in local schools, and enjoys regular chamber music performances with friends in the ISO. She lives in downtown Indianapolis with her husband Nick and their dog Juno, and she enjoys reading, cooking, swimming, and rooting for the St. Louis Cardinals.